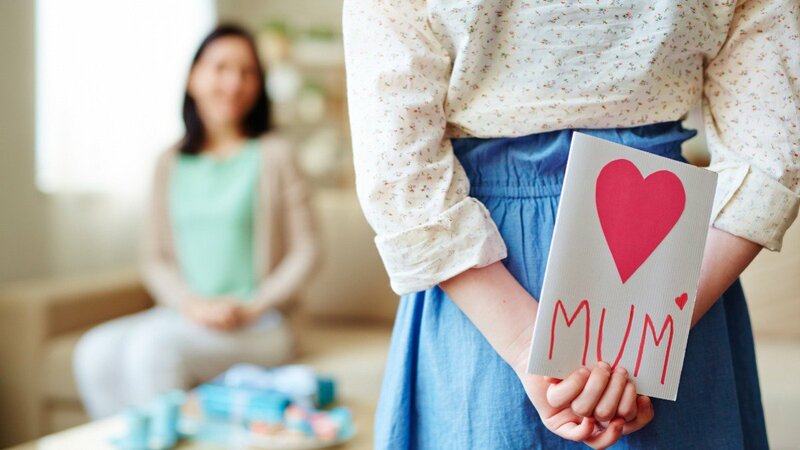 With Valentine's Day just around the corner, there are an awful lot of significant others out there who haven't the faintest idea about what the woman in their life would like when it comes to perfume. That's why we thought we'd put together our Valentine's Perfume Gift Guide to give you some tips and hints on a selection of female fragrances. Perfect for someone to pass on to a partner who knows nothing about perfume! 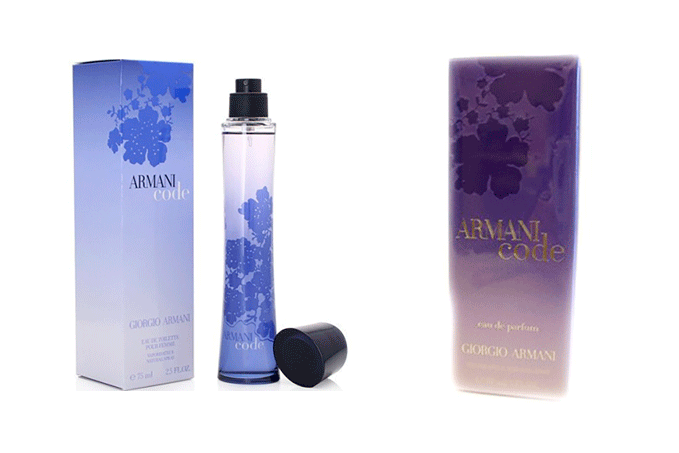 A feminine, floral scent with strong hints of orange blossom, Armani Code for Women is crisp and radiant. Simple yet sensual and as elegant as an Armani red-carpet dress, it's perfect for that special occasion. Classic yet contemporary, Calvin Klein Eternity is timeless, romantic and luxurious. Inspired by a simple band of diamonds and the ideal of lasting love and intimacy, it couldn't be more perfect for Valentine's Day. Top notes: Citrus, violet, lily-of-the-valley. Base notes: Powdery heliotrope, pink sandalwood, musk. 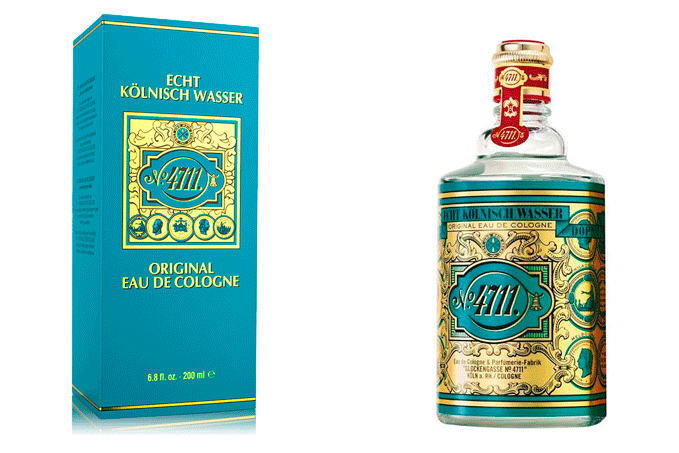 A citrus aromatic fragrance for women and men, 4711 Original is the original cologne water. Launched in 1792 in Cologne, Germany, it was initially developed for medicinal purposes and has been popular for over two hundred years. The ingredients are still top secret today, with only the main ingredients known. Top notes: Bergamot, lemon, orange, petitgrain, neroli. Base notes: Musk, woody notes. 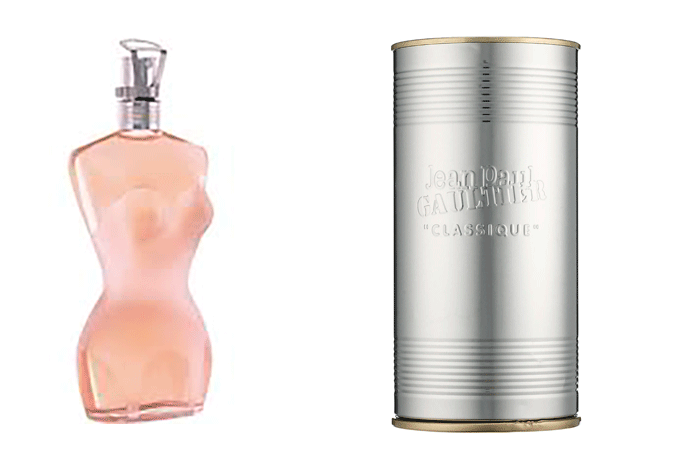 The iconic, shapely bottle contains a bold, sweet fragrance for strong, confident women. Its mixture of floral sweetness with a mellow finish makes for a bewitching, voluptuous perfume. Base notes: Sandalwood, tonka bean. If you're looking for a timeless scent, you can't go wrong with one of Revlon's Charlie fragrances. 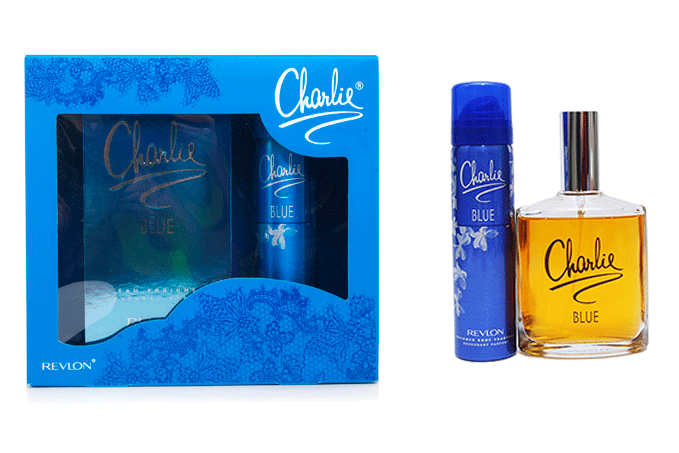 Named after the company's co-founder, Charles Revlon, we can offer two of the Charlie range of fragrances. Red is an oriental floral fragrance with spicy fruits recommended for daytime wear. Top notes: Orange blossom, gardenia, plum, blackcurrant, violet, peach. Middle notes: Carnation, tuberose, orchid, jasmine, ylang-ylang, lily-of-the-valley, rose. Base notes: Honey, sandalwood, amber, musk, cedar. Blue is a luxurious fragrance with a blend of floral scents floating through to mossy woods. Base notes: Oak moss, sandalwood, musk. 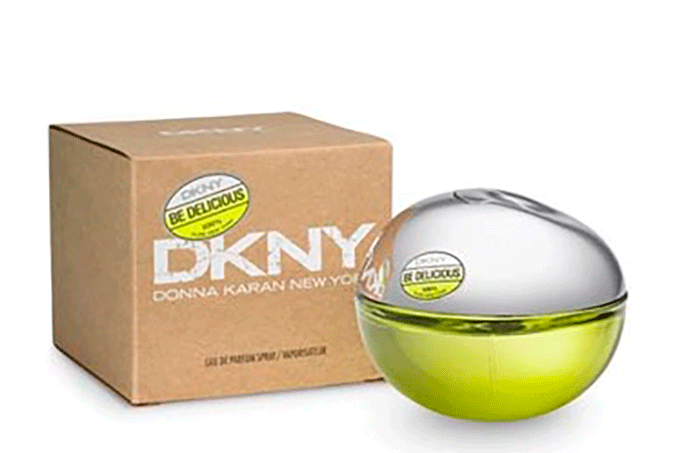 Created by one of New York's coolest designers, hence the big apple bottle, DKNY Be Delicious Women is a fresh, sophisticated fragrance that's as individual as the city that inspired it. Top notes: Apple, cucumber, grapefruit. Middle notes: Magnolia, tuberose, white muguet, rose, violet. Base notes: Sandalwood, white amber. 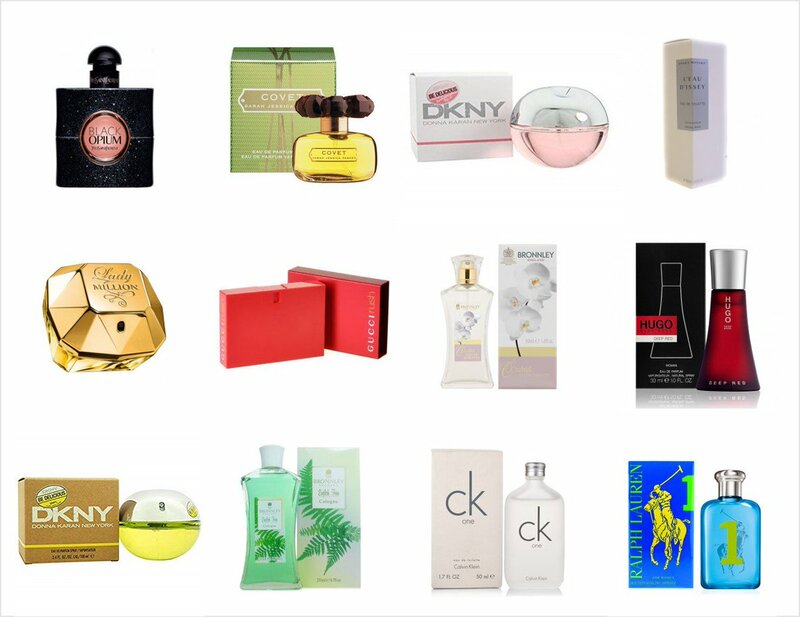 These are just a small selection of the fragrances for womenthat are available. 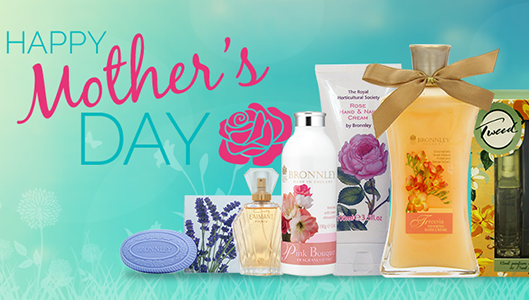 Hopefully this has inspired you to find the perfect perfume to match the personality of your loved one. Get your Valentine's gift right and you're sure to come up smelling of roses… with a base note of vanilla and a hint of sandalwood!